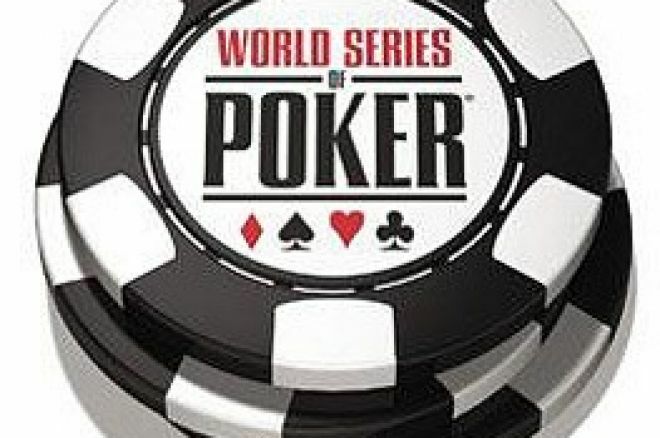 In 2005, Andy Black, a veteran of WSOP competition, was the sole representative of Ireland at the final table of the World Series of Poker Main Event. His ultimate fifth placing was scant reward for his poker, as fate had dealt him a rough set of cards on more than one occasion when the chips were in. Nonetheless, he brought $1,750,000 back to the Republic of Ireland. This year, there is no Irish representation on the final table but there was a significant 12th placed finish for a player from the North. John Magill, whose previous recorded success was an 11th placed finish in the £1,000 Northern Ireland Open in December 2005 - netting him little more than the buy-in, will return to County Antrim with over a cool million dollars; $1,154,529 to be precise. Having been one of the thousands of anonymous faces setting out on the journey over a week ago, John Magill would probably, like those many thousands of hopefuls, have been dreaming of making it through Day 1. Little could he have imagined what has come to pass. The money won is significant and yet might there be a tinge of disappointment, shared by all those who sail so close to the big final table, that he fell just short? The TV appearances and the “really serious” money have eluded those outside the top nine but it is probably best not to dwell on the difference between $1m and $12m, the whopping prize on offer to the Bracelet winner. That kind of money can make a world of difference! Magill earned a decent pot on the way to earning his million when flopping an aces over tens full house and taking out an opponent for all his chips, but didn’t rely simply on premium hands, which is impossible with such large antes at this stage of proceedings. He also took down a massive pot with a stone cold bluff on the river! John Magill will go away from this experience having played with arguably one of the best poker talents around today, Allen Cunningham of the USA. Cunningham starts today’s climactic round of cards as second chip leader at the final table of nine. No-one with a poker brain would bet against him securing a fifth Bracelet. Opulence, Poker and Large Bar Bills!